While you may not be able to work really quickly in very dense, kiln dried hardwoods, there are some strategies you can employ to make the work a bit less physically demanding. 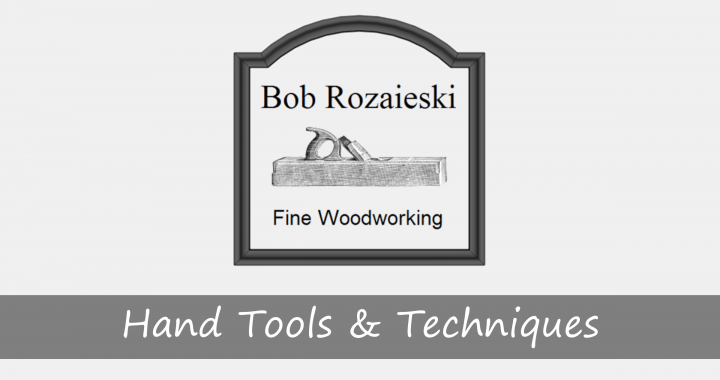 HTT016 – Are Hand Tools Really That Slow? 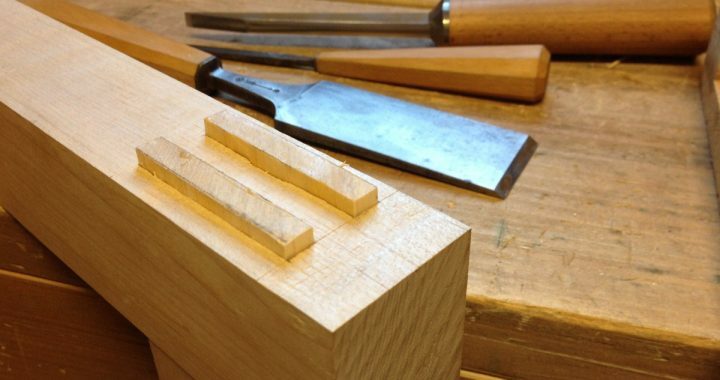 On today’s show, I discuss keeping green wood green, marking tapered octagonal legs, when to throw in the towel and re-cut a miscut tenon, and efficiency with hand tools. 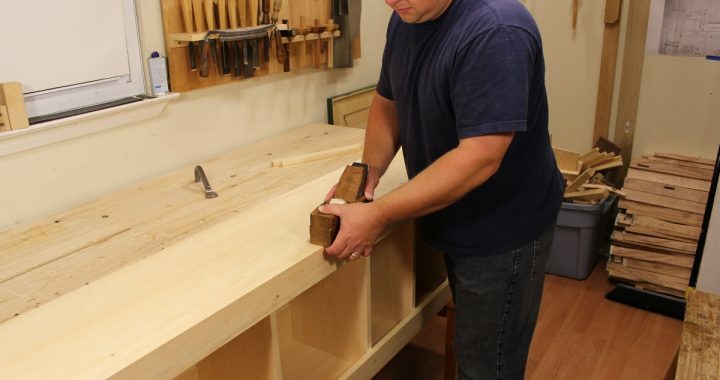 What’s more important for today’s traditional woodworker, obtaining the end product, of the process of doing so? 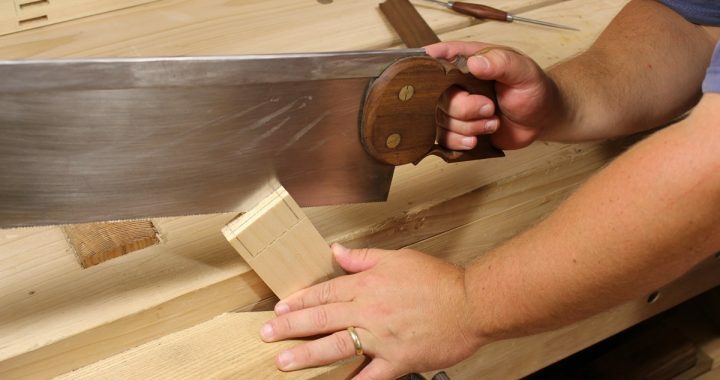 To be efficient with hand tools, sometimes you have to change the way you think about the craft. 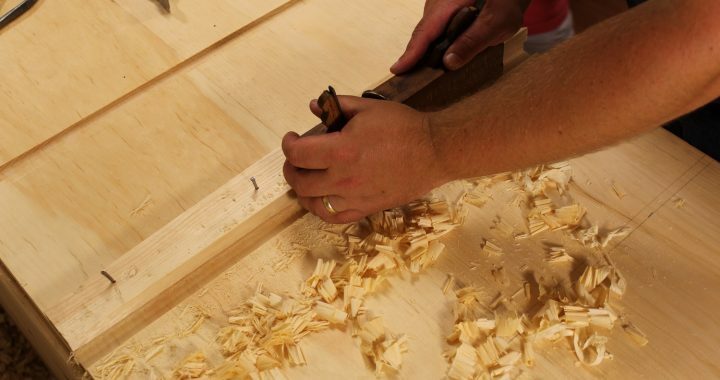 How does the joinery you choose to use to assemble your projects impact your ability to be efficient with your hand tools?